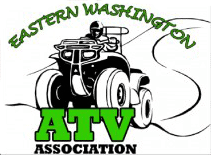 Experience the beauty of Ferry County on your ATV. Find miles of trails and loops for the rides of your life. 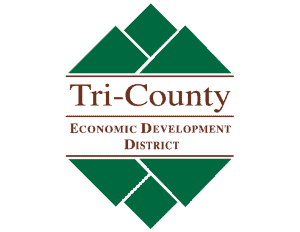 Users should consult the Forest Service Motor Vehicle Use Maps for information on routes available for use by various classes and sizes of motor vehicles on the Colville National Forest. There are hundreds of miles of National Forest System roads and trails open to off-highway vehicles including ATVs, UTVs, motorcycles, and jeeps. 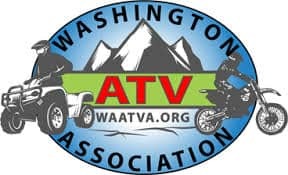 How many miles in total are available for ATV use in Ferry County? I don’t have a total number of miles, but there is a network of forest service roads, trails and county roads (if your ATV is licensed with on-road tabs). Check out the Motor Vehicle Use Map for a better sense of what’s available: https://www.fs.usda.gov/detail/colville/home/?cid=FSBDEV3_035243.